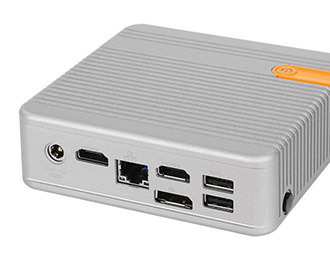 4K media playback and multiple independent displays in a mini PC with a lightweight, yet ruggedized aluminum chassis, ideal for digital signage and industrial workstations alike. Capable of driving multiple independent HD displays while consuming less than 15 watts, the CL100 Mini PC (part of the CL100 Series) is powered by the incredibly versatile Intel Quad Core N3160 or N3710 Braswell CPU.  With the latest generation of Intel HD graphics, and support for up to 16 GB of RAM, this diminutive powerhouse is ideal for a wide variety of embedded applications, as an industrial workstation, digital signage player, or even a silent home theater PC (HTPC). 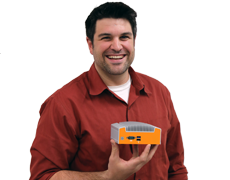 Whether for its fanless, ventless, solid state reliability or graceful, modern aesthetics, take advantage of the best that Logic Supply Hardshell™ Fanless Technology has to offer. 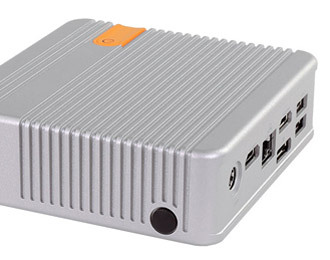 Form follows function in the CL100 Mini PC, with a cast aluminum chassis protecting the system against the rigors of industrial applications such as dust, dirt, or metal shavings, while still standing apart from the ranks of indistinguishable black boxes of the IPC market. Tough enough for the factory floor but eye catching enough for home and office use, the CL100 Mini PC is designed to outlast the competition and look good doing it. 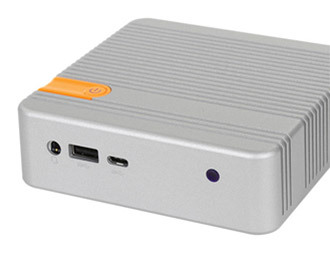 The CL100 Mini PC thrives in tight quarters. Despite its compact size, this system refuses to sacrifice on I/O, offering two HDMI ports and a DisplayPort for triple independent displays, and can run one at 4K resolution. Gb LAN, three USB 3.0 ports (and a USB Type C connector on the front), as well as an IR sensor provide plenty of interface options. Inside, in addition to the high-speed, reliable SSD, the CL100 supports Wi-Fi cards and up to two high-performance antennas. Mount it to a wall or under a desk with the available mounting brackets for worry-free, secure computing.